Braamfontein Alive: Be the CHANGE! "Success is the progressive realization of a worthy idea." 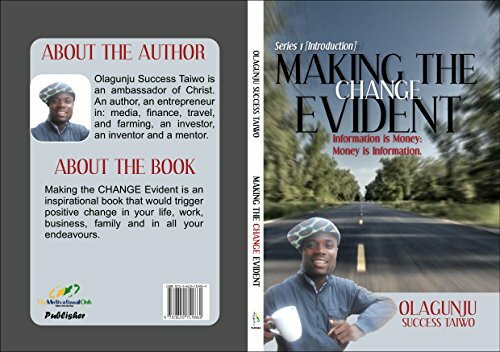 In 2010, I had an idea to change the world by introducing a book that talks about it. Few months into 2010 I finished series 1 of my book. 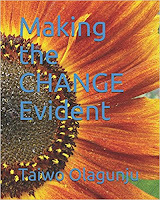 Today I am into a progressive realization of achieving CHANGE Series Book. Make a decision today and better your life and do more and be more. 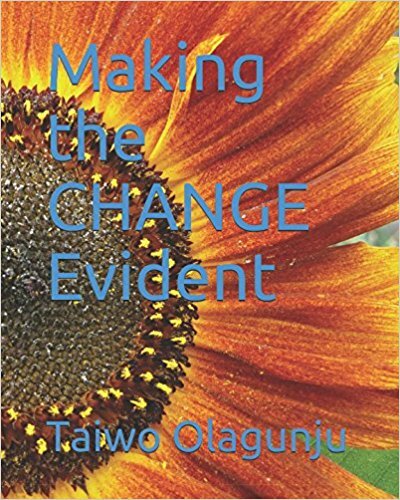 Buy Series 1 on CHANGE Series book titled: "Making the CHANGE Evident."